Certificates and awards • JELÍNEK - výroba nábytku s.r.o. We check quality of our products regularly in state testing centers. 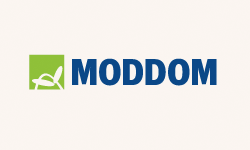 All our materials are harmless, with certificates or technical reports and statements from accredited testing centers. We have also received many quality certificates. 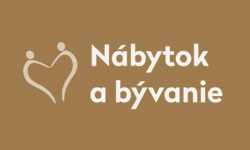 Orthopedic mattress SÁRA received CZECH MADE award six times as well as the certificate ČESKÁ KVALITA NÁBYTEK (Czech Quality Furniture), and so did mattresses ZORA and SALOME. In 2007, the furniture collections RÁCHEL and DALILA went through hard testing in a national testing center and received the award ČESKÁ KVALITA NÁBYTEK, too. 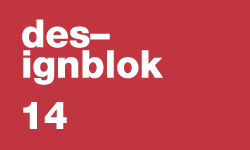 Our honest work wins awards and since autumn 2014 we have received 8 prestigious awards. Thank you. 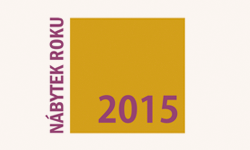 A prestigious award by the Association of Czech Furniture Makers. Certificate guaranteeing quality of textiles that we use in our products. Certificate of unique antibacterial qualities of mattress cover MicroActive. 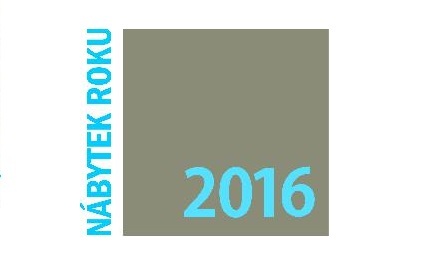 A prestigious prize awarded by the Association of the Czech Furniture Makers. In 2018, it was awarded to our BETINA bedroom. 1st place in category Progressive material/technology for BETINA bedroom. Expert jury acknowledged BETINA bedroom. An honorable mention for harmony of material and constructional concept in eco-friendly. BIO furniture for BETINA bedroom. 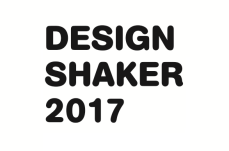 A prestigious prize awarded by the Association of the Czech Furniture Makers for the best design and innovation in furniture. In 2016, it was awarded to our AMANTA bedroom. Expert jury acknowledged AMANTA bedroom. 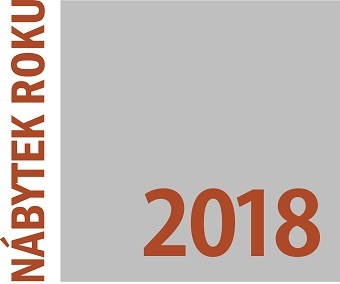 A prestigious prize awarded by the Association of the Czech Furniture Makers for the best design and innovation in furniture. 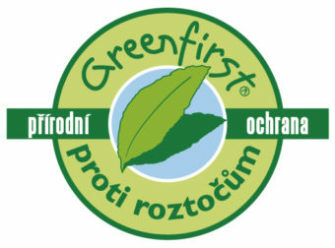 Ocenění GRAND PRIX pro ložnici AMANTA. Ocenění udělené za kolekci LaVista. Cena šéfredaktorů nám byla udělena za kolekci LaVista. Ocenění odborné poroty za kolekci Amanta. Prestižní ocenění vyhlašované Asociací českých nábytkářů o nejlepší design a inovace nábytku v daném roce.